Hello! 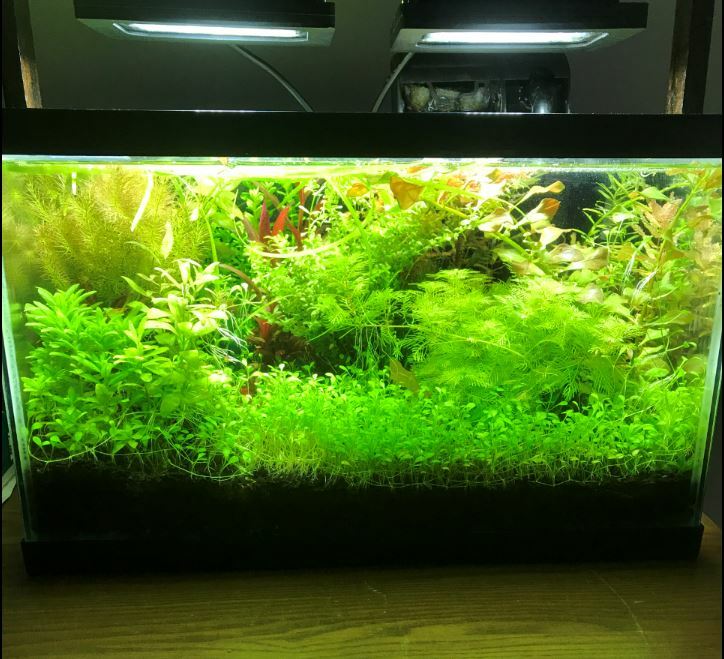 Thank you for viewing this, I will be using this thread for weekly updates about my 2 planted tanks that are currently struggling with algae minor algae problems. The first is my 10 gallon and second is an 8.8 gallon cube. I am dosing weekly with ThriveC and dosing the 10 gallon with some Flourish Excel as well. (No excel for the cube as it is heavily planted with anacharis). The filter in the 8.8 gallon is a Fluval 5-15 that I might change to an Aquaclear 10 or 20 because it seems to have lackluster flow and cleaning potential and will update if need be(leaning towards yes) if anyone has any other questions just ask! You're not giving yourself the best chances for success by selecting such small tanks. The water chemistry won't be steady enough for plants or fish. Because there's not enough water to resist changes in the chemistry. The nitrogen levels from the commercial fertilizers will change the water chemistry and this will allow algae to thrive in such an environment. You'll need to change most of the water every few days to create a livable place for fish or plants. When it comes to tank keeping, the larger the tank the better the chances for success. Those are great tanks for plants! 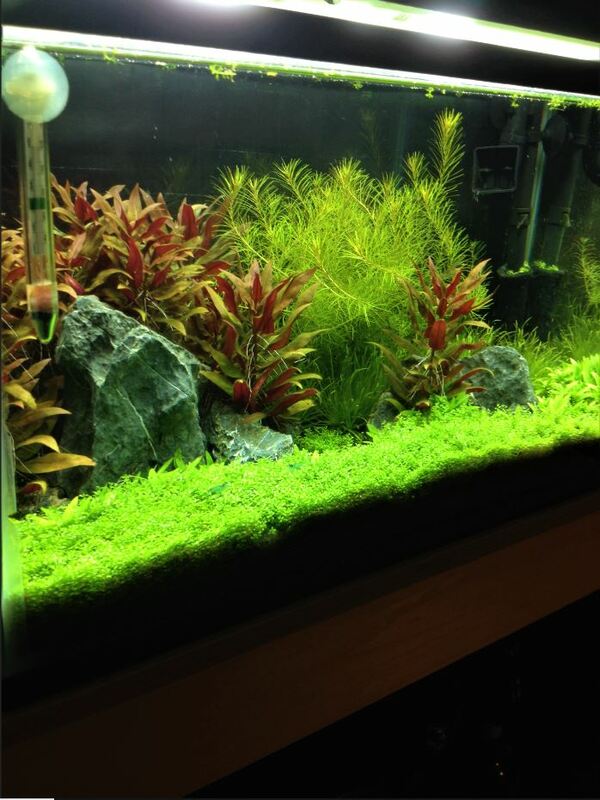 10 gallon or less is easy to maintain, cheap to fertilize / light, and simple to make changes! Ahhh thank you Zxc!!! I have already gotten rid of my algae problem in the 10 in less than a week and I decided to rescape the 8.8 a little bit LOL! Fiddling around with a few things but so far so good! I’m looking forward to uploading more pictures on Sunday!! Also your tanks are absolutely BEAUTIFUL!! Great looking tanks! To the op, the best advice I can give you with growing plants in a low-tech environment is not to overthink it. The standard crypt, Anubias, javafern, java moss, etc will all grow full and lush with not much but a weekly water change. Sometimes less is more!